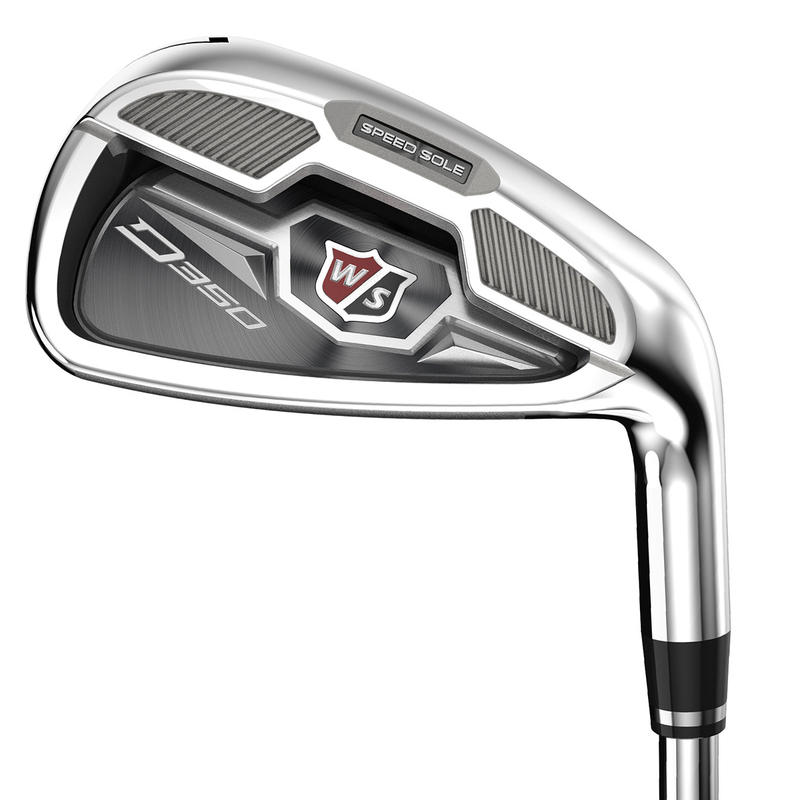 Introducing an incredible set of clubs made up of pure distance irons. 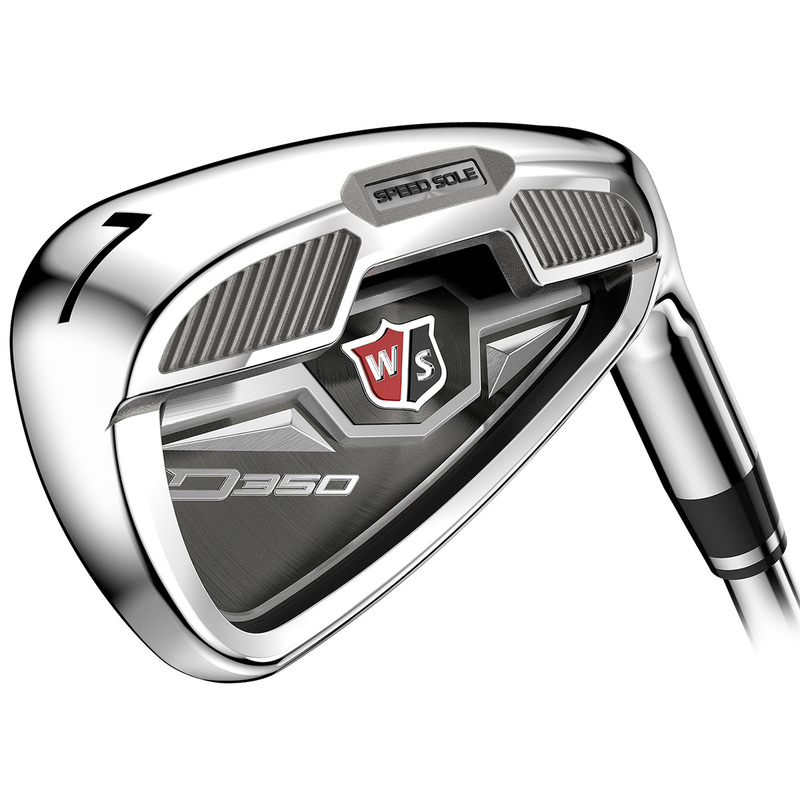 Designed specifically to incorporate Speed Sole Technology, this set of irons is ideal for any golfer wanting to strike the ball far and straight with minimal effort. Thick toplines and wide soles allow for confidence when preparing your shot and while delivers a high launch at impact.